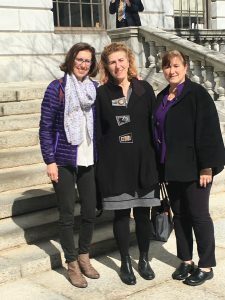 Yesterday, Metropolitan Home Health Services, Inc. participated at the Massachusetts State House to support the 2018 #EnoughPayToStay Lobby day. #EnoughPayToStay supports the home care workforce—Homemakers, Home Health Aides and ASAP case managers. 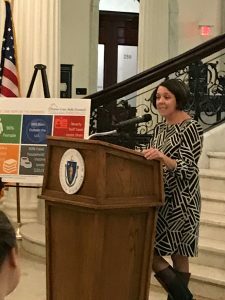 We want to thank the Home Care Aide Council, the Home Care Alliance of Massachusetts and Mass Home Care for bringing attention to this important issue. This entry was posted in News and tagged elder home care, home care, home health aides, homemakers. Bookmark the permalink. Comments are closed, but you can leave a trackback: Trackback URL.